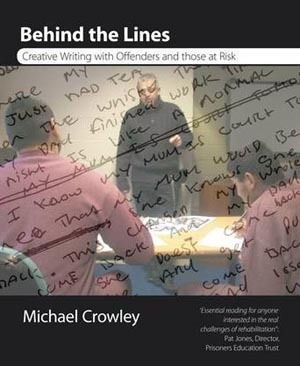 How creative writing can be used to challenge criminal thinking is the key theme of a workshop in Wellington on 29 May, organised by Arts Access Aotearoa and led by UK writer and youth justice worker Michael Crowley. Michael has used creative writing with offenders and people at risk for the past 15 years to improve literacy, and changing thinking and behaviour. His handbook, Behind the Lines, published in 2012, is based on this experience. “As practitioners working with prisoners, we have a responsibility to ensure that what we do supports the overall objectives of rehabilitation,” Michael says. There will be 16 participants attending the workshop, including highly regarded writers and Corrections staff. One of the participants is writer, playwright, filmmaker and actor William Brandt – and now a creative writing teacher at Victoria University’s International Institute of Modern Letters. In 1992, William and theatre practitioner Miranda Harcourt visited a dozen prisons around New Zealand and spoke to 40 to 50 prisoners who had committed murder. They also talked to members of their family. The result was a play called Verbatim, which has been performed in every prison in New Zealand, in schools, and in theatres and festivals in New Zealand and overseas. Apart from visiting some prisons in Britain in the 1990s, William hasn’t been inside a prison since then. “I really enjoy teaching and my previous work in prisons was a powerful experience,” he says. “I’d been thinking about getting involved in prison work as a teacher so when I heard about Michael’s workshop it was very timely. One of the questions he has for Michael is whether he encourages the prisoners to fictionalise their experiences or to write about them as memoir or non-fiction. “I’m very keen to hear what Michael has to offer in terms of what works, what some of the challenges are and how to prepare for the classes,” Williams says. Hinemoana Baker, poet and 2014 Victoria University/Creative New Zealand writer in residence, says she’ll be “opening her eyes and ears, taking in as much as she can”. In 2010, she also participated in the three-month Iowa International Writers Programme through Iowa University, with funding from the United States Embassy. Among the Corrections staff attending is Sandra Harvey, art tutor and distance learning facilitator at Northland Region Corrections Facility. Her role includes facilitating and supporting the prisoners’ studies so they can gain qualifications through long-distance learning institutions. At the moment, Michael is doing research for his criminology doctorate on the role of creative writing in supporting rehabilitation. His trip, first to Australia and then New Zealand, is in part to make connections for future research and field work. As well as the workshop for writers and Corrections staff, Michael will also visit Arohata Prison where he will take a writing workshop with six prisoners. “By the end of this session, I hope everyone has the first draft of something. I want to convince the women that writing can be a constructive and enjoyable form of expression. 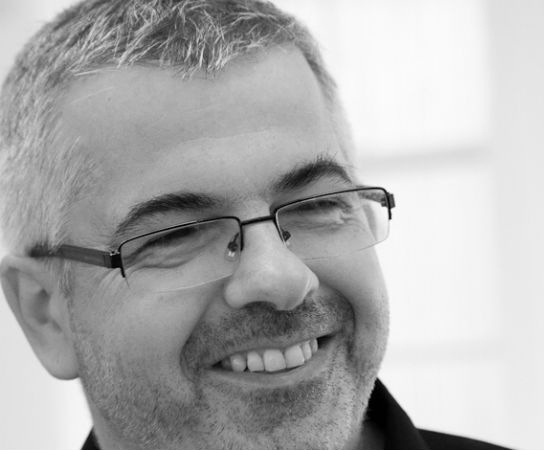 Listen to Michael Crowley's interview on Radio New Zealand's Nine to Noon show. Behind the Lines includes 80 writing exercises, followed by discussion suggestions, to encourage reading, writing and thinking about the past and the future. It can be purchased on the Waterside Press website. Original generation time 4.3392 seconds. Cache Loaded in: 0.0006 seconds.